Mazes are often thought of as games for children or simply a meager way to pass the time, however, there are many different uses for mazes that most people do not realize. There are various books that have been released that contain mazes that are thought to increase brain capacity and problem solving skills. Some may wonder, how something that was previously labeled as a children's device turn into a learning tool and a skill increasing tool for both adults and children. 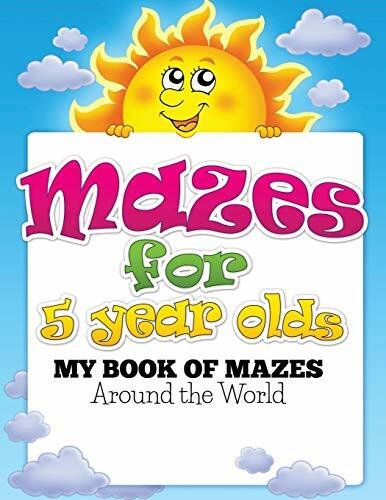 How would mazes for 5 year olds book benefit anyone? Well, the answer is quite simple. Mazes focus on memory, brain stamina, and conceptual thinking.